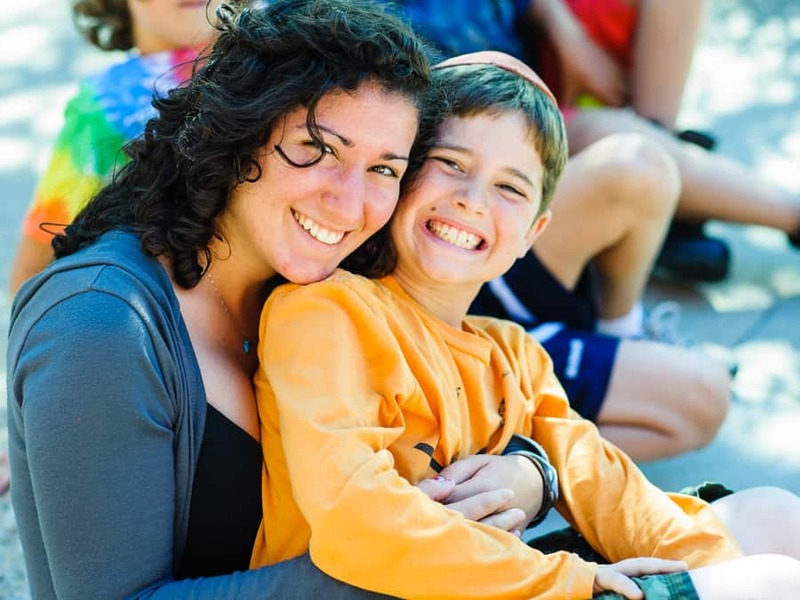 Rabbi Avi Orlow is the Vice President of Innovation and Education at Foundation for Jewish Camp. 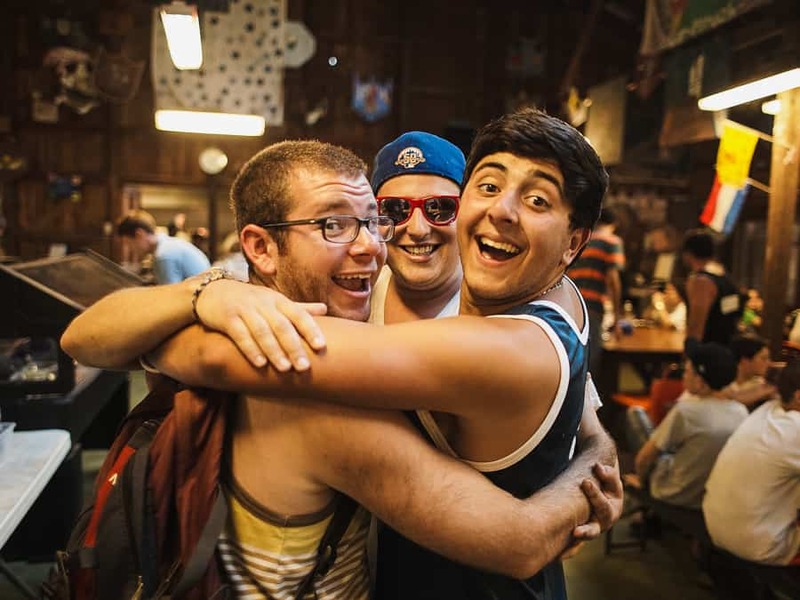 Before joining FJC in 2008, Avi was the Campus Rabbi and Assistant Director of the St. Louis Hillel at Washington University and has held numerous positions as rabbi, educator, and youth leader. He spent 17 years as a camper and then educator at Ramah Camps in Pennsylvania and Wisconsin and YUSSR camps in the Former Soviet Union. Avi has a B.A. in religious studies from Columbia University. He was ordained in the charter class at Yeshivat Chovevei Torah, the open Orthodox rabbinical school. Avi lives in White Plains with his wife, Cantor Adina Frydman, and their children, Yadid, Yishama, Emunah, and Libi.